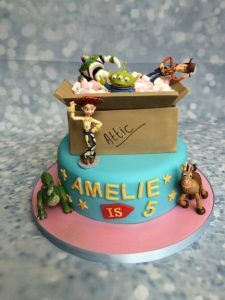 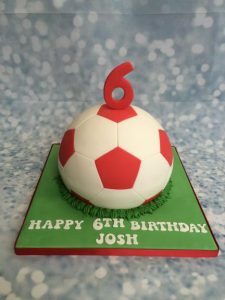 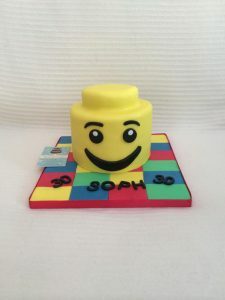 A lovely cake to celebrate a little one’s birthday. 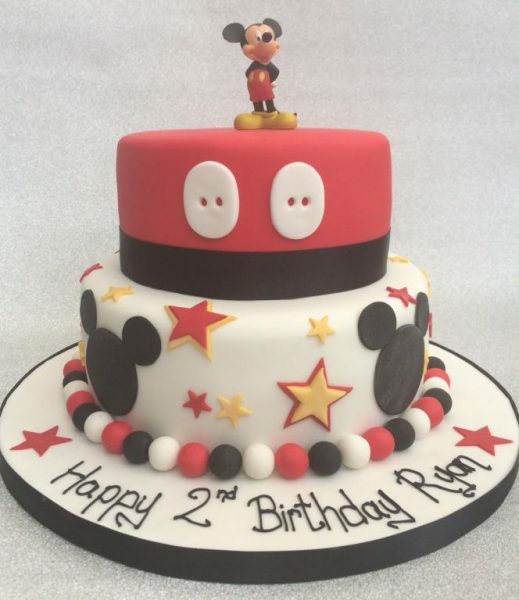 Using Mickey Mouse’s signiture colours this is a bright and bold cake that is wonderfully declicious too. 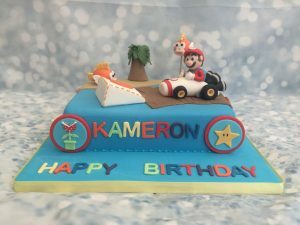 *Customer had their own toppers to add to this cake.